Our Big City Bar is not just a place, it's an experience. When it comes to our wine and beer selection, we like to keep it local. Your Managing Partner customizes the beer and wine selection based on the local tastes. We customize our wine and beer list to educate and appeal to what you and your neighbors want to drink. Thirsty yet? We thought so. 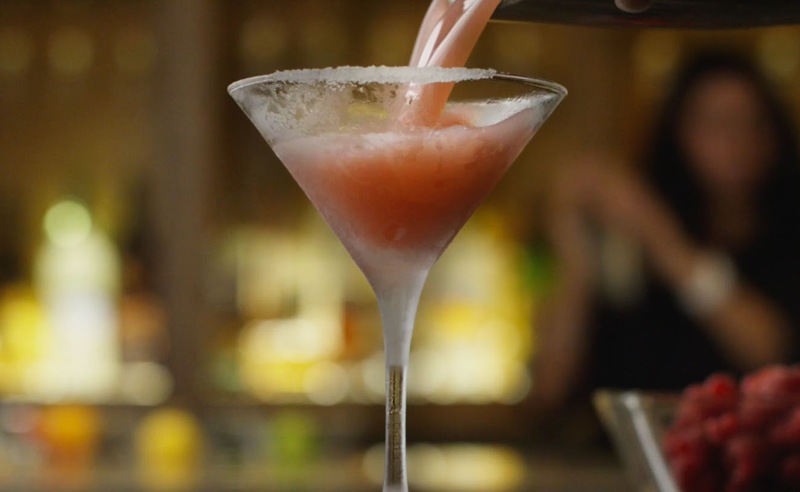 Our Hand-Crafted Happy Hour features all-new menu items and a selection of popular hand-crafted cocktails, wines and draft beers. 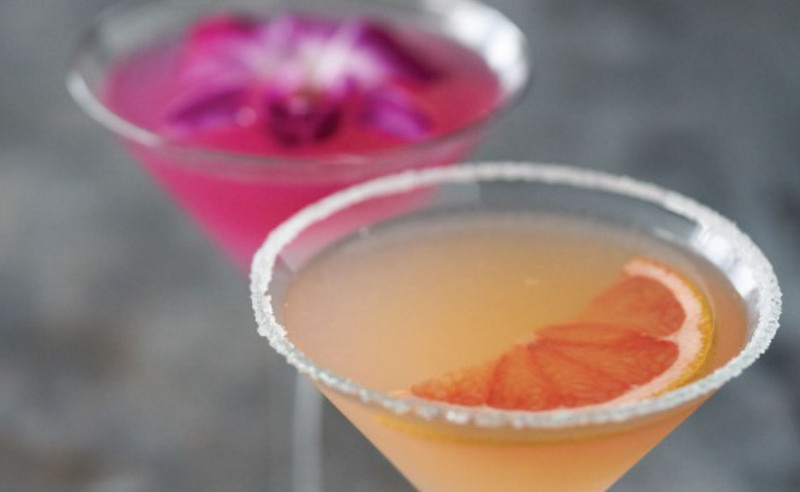 Hand-Crafted Happy Hour starts daily at 4p.m. Cheers! With a deep passion for fresh seafood, our founders set out to create a truly unique, explorative dining experience. On January 15, 2000 in St. Petersburg, Florida, the first Bonefish Grill was born.